Rutherford, N.J.-based CPA Associates International is pleased to announce the admission of Karlins Ramey & Tompkins of The Woodlands, Texas. The firm has three partners and 27 total personnel. 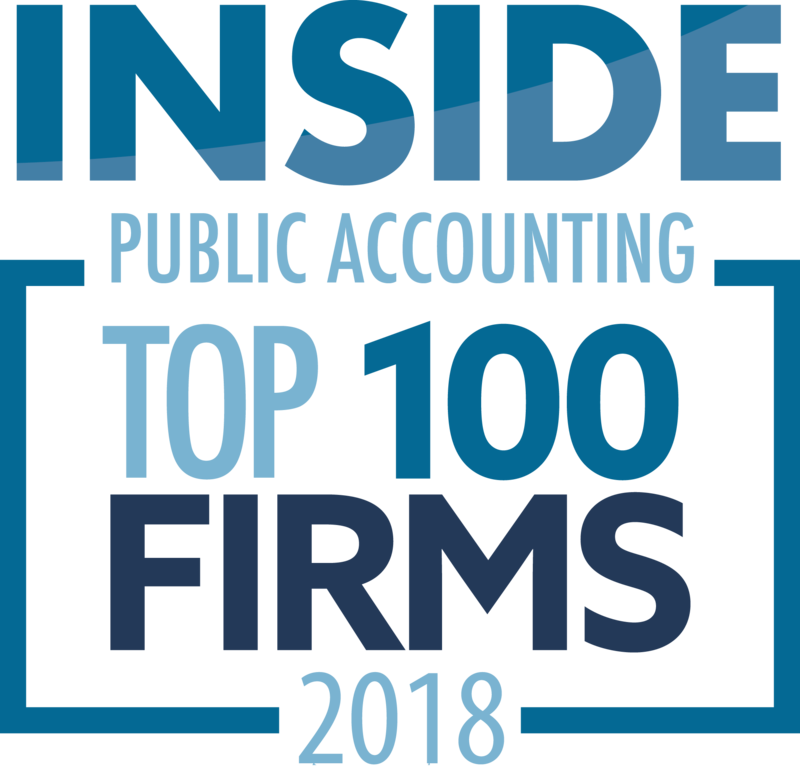 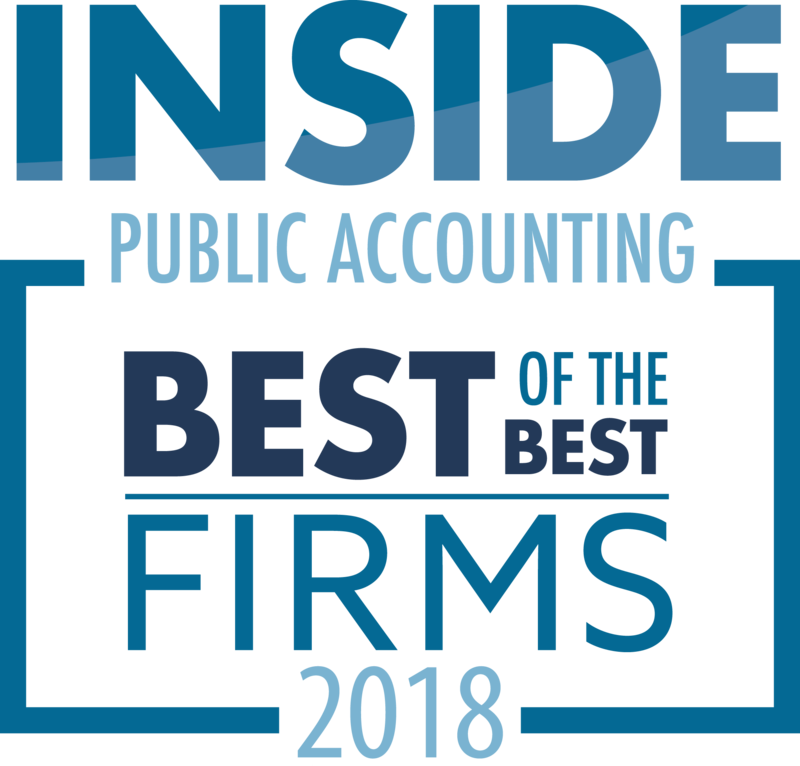 CPA Associates International is an international association of independent and market exclusive CPA and chartered accounting firms, is comprised of 148 firms and 320 offices in 66 countries.